I'm in the process of relaxing at home (well, as much as one can relax with a teething baby! ), following two complete re-paints. The first, 'Emerald Dream', was a 57ft trad. The colours used were Atlantic Blue, cream, and Postal Services Red for the coach-lines and a few other areas. Although you do occasionally come across re-paint jobs that simply require a good sanding followed by an undercoat and a top, they are few and far between. More often than not, a full strip-back is what's needed, a far more thorough option to be sure. Not a moment's breath later, 'ED' was out of the dock, and 'Sonflower' was in. Again, a 57 footer, but this time with a cruiser stern. A good-looking boat laid out more for safe, family cruising than traditional wants, the colours used here were Deep Royal Green, a Lemon Chrome, and light grey 'raddle' decks and roof. I do love the contrast with the yellow and green, and the light grey sets both off beautifully. Anyhows, both jobs were very much appreciated by the owners, and I certainly felt a sense of pride as the sun glanced off 'Sonflower' as she exited the dock. 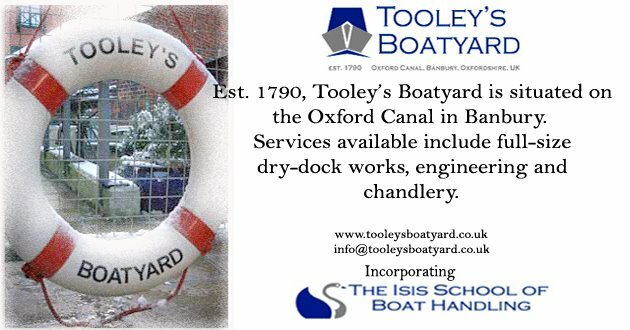 Great blog, not many boatyards with blogs or proper websites, well done. Congrats on the baby bit, how are you sleeping! Daddies are supposed to do the early morning feeds from my memory. Regarding Joseph Masons paint, I have sent an e-mail to your mailbox, but will ask the same questions here. Where does a keen paint enthusiast like me, get a full copy of the original Masons P Type in house colours? I have tried everywhere, they are like antiques, can we not get a proper copy made? In view of the popularity and quality of the paint, perhaps it is time someone did. If you have some of the commercial vehicle colour charts may I borrow one for a while?